Beautiful bone shaped silver charms with 100 sparkling Swarovski crystals in 12 birthstone colors. 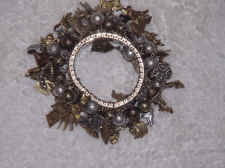 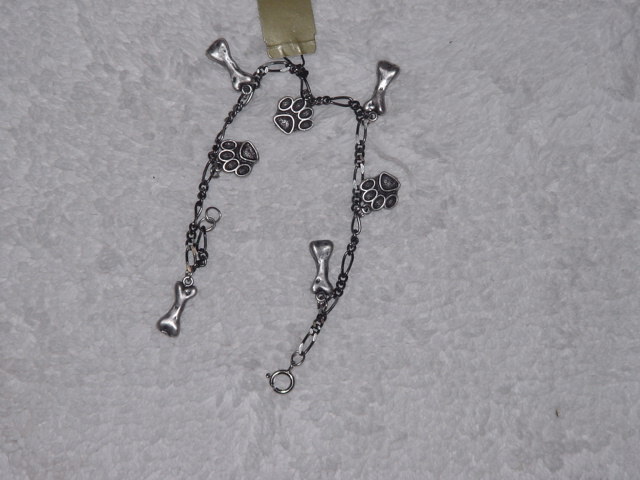 Wear on our black velvet choker or attach to desired collar. 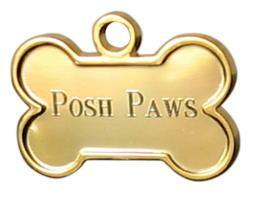 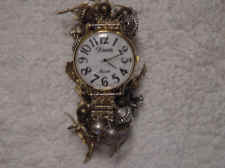 Park Avenue Paws 24K Gold and Real Silver Finished ID's embellished with brilliant Crystals from Swarovski Components. 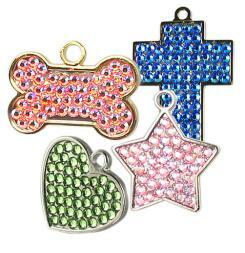 Classic Collection available in Bone, Heart, Star and Cross shapes. 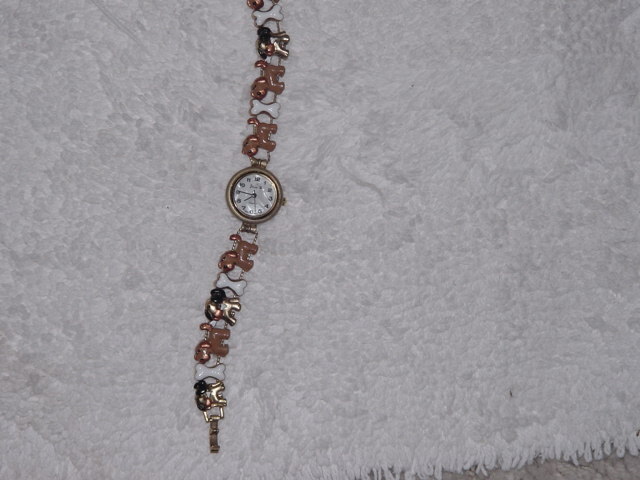 Small or Large Sizes. 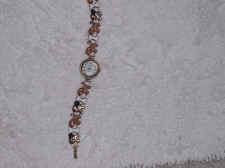 Crystal Collection includes a Classic Collection charm and Swarovski Crystals. 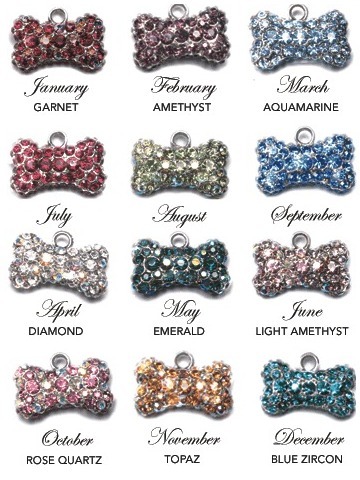 Crystals colors available: Crystal, Light Rose, Sapphire, Aqua, Vitrail Light, Peridot, Siam, and Citrine. 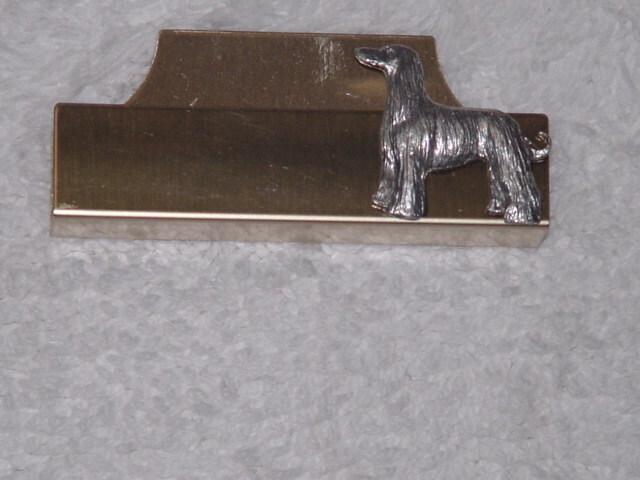 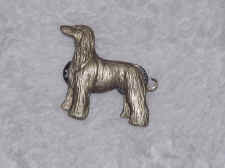 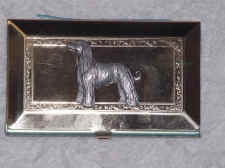 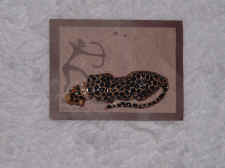 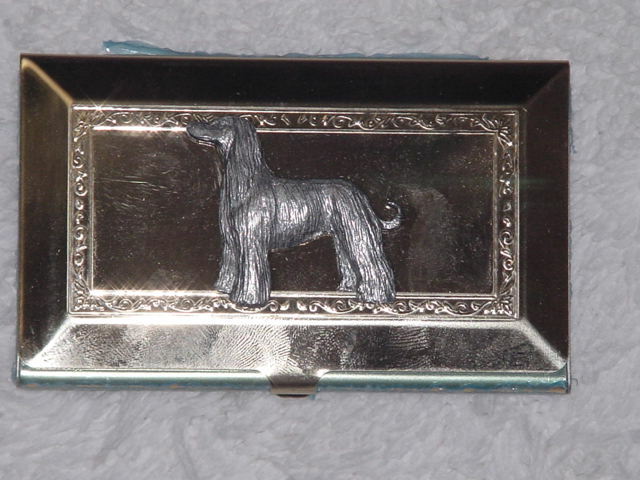 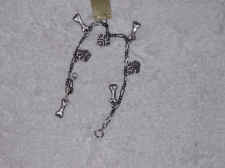 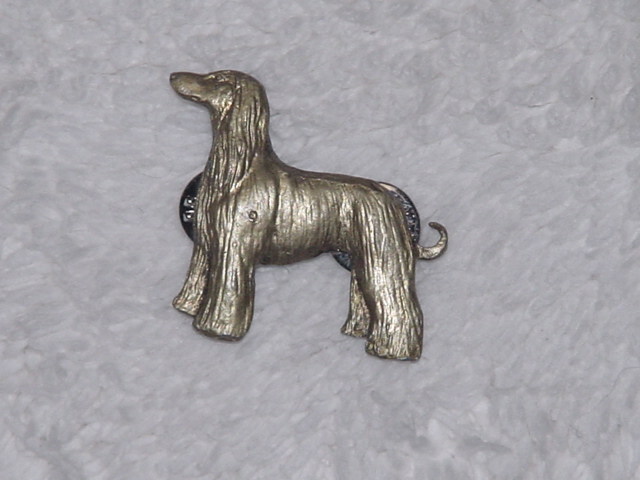 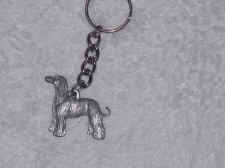 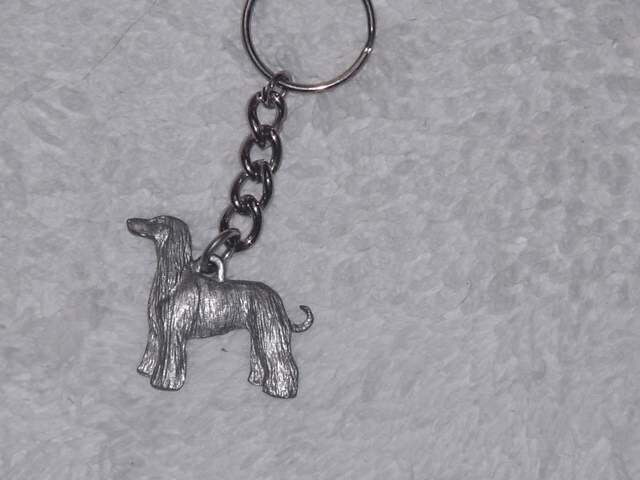 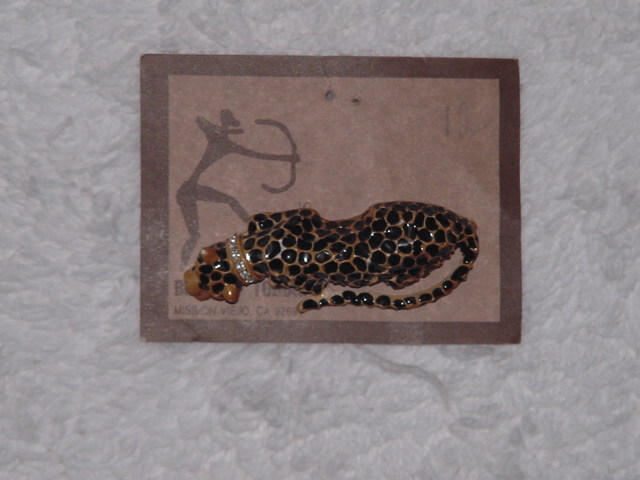 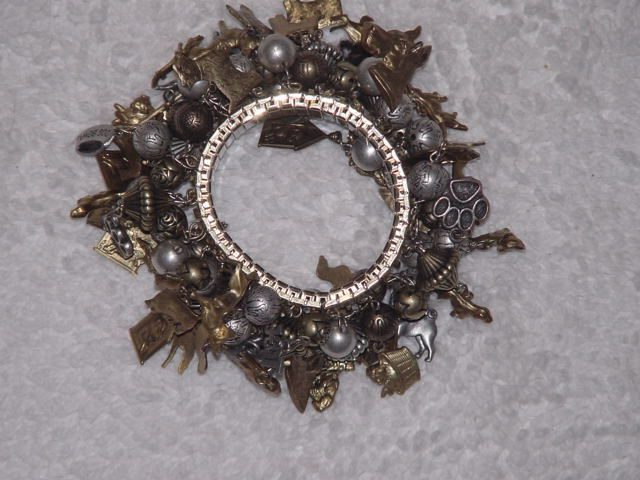 Key Chain available in gold or silver colored (made of pewter) Also available in other breeds.